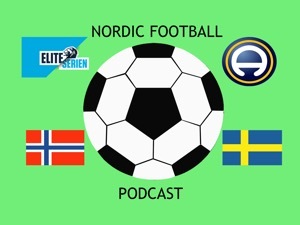 Podcast specialising in Norwegian & Swedish football. Match Previews, reviews, latest news, transfers & player analysis brought to you by renowned duo Steve Wyss & Jonathan Fadugba. S2:E13 - AIK vs Norrköping DO or DIE!